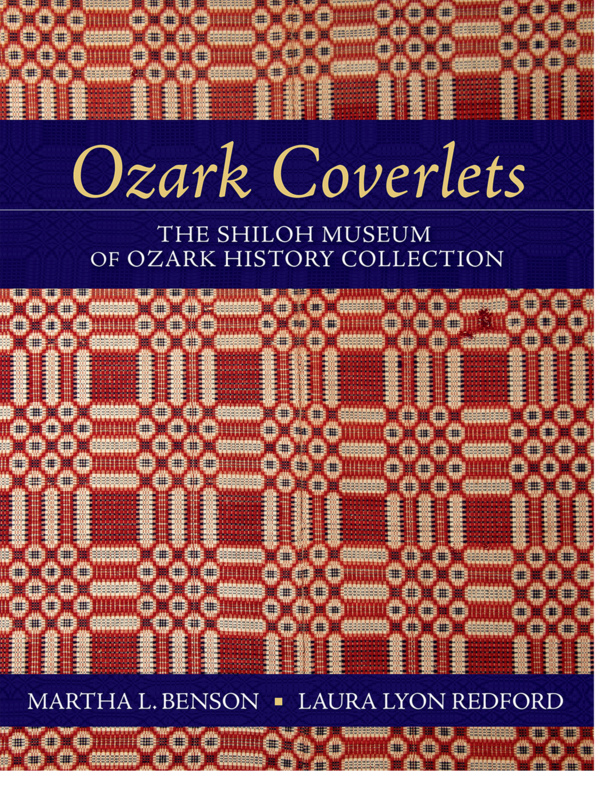 In 2012, weavers Marty Benson and Laura Redford undertook a project to fully document each coverlet and associated weavings in the Shiloh Museum of Ozark History collection. Benson and Redford spent more than two years on the study, deciphering the physical, technical, and historic aspects of the coverlets (including homemade and professionally woven) as well as quilts and blankets with handwoven elements in the museum collection. Their work resulted in a meticulously researched body of information for the museum, but why stop there? Benson and Redford believed the stories of the Shiloh Museum coverlets needed to be told, and the museum agreed. Ozark Coverlets explores the techniques and skills of each weaver. It documents weaving patterns and structures and supplies modern weavers with drafts from which to create their own versions of these historic patterns. Finally, it is a record of the lives of the people who made and used these textiles in their homes. 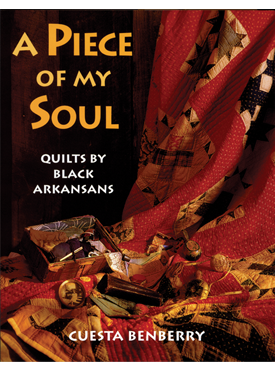 Read altogether, the details of each weaver’s life—marriage, childbirth, farm and home management—begin to paint a picture of the lives of these “everyday” Ozark women and their families. One can begin to understand their roles in the settlement of northwest Arkansas in the 1800s, their trials during the Civil War, and the ultimate survival of these pioneering families.